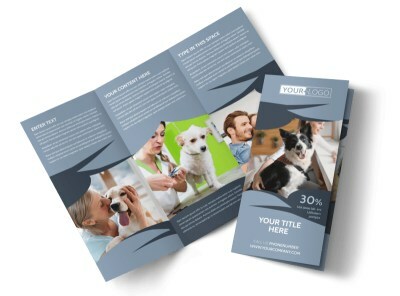 Customize our Pet Grooming Flyer Template and more! 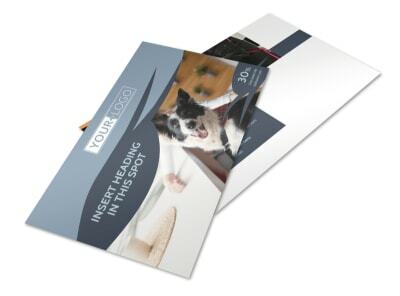 When the locals have pets to wash, dry, and pamper, make sure they know you're the one to call with pet grooming flyers tacked up strategically around town. 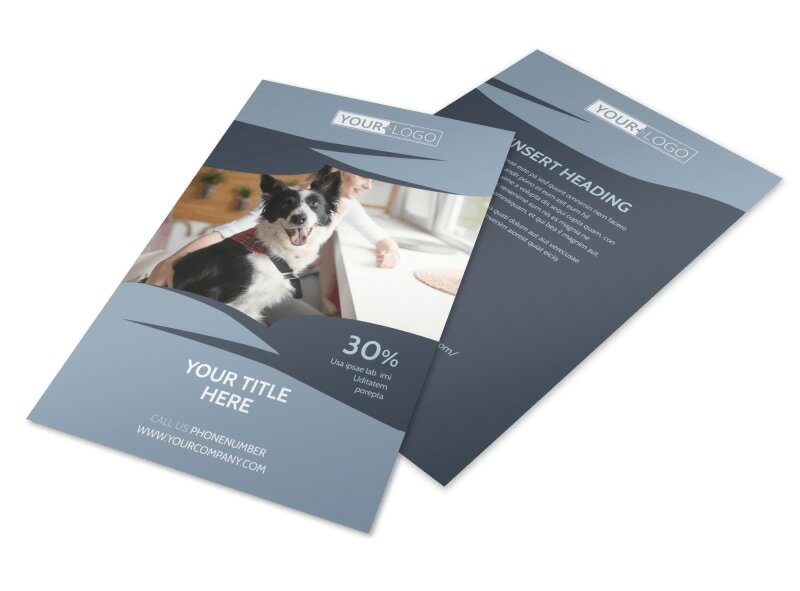 Our flyer templates feature beautiful, eye-grabbing designs that you customize using our editor, adding your own photos, text, and more. 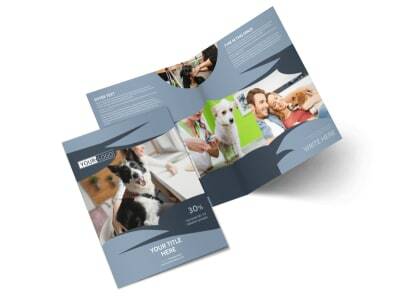 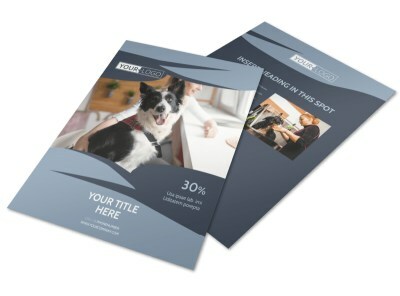 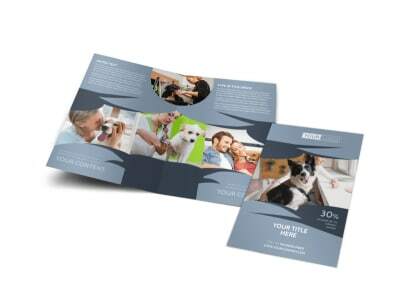 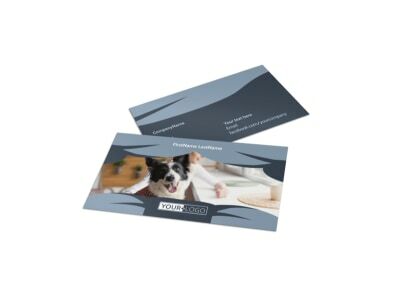 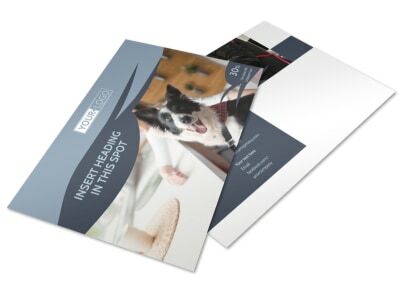 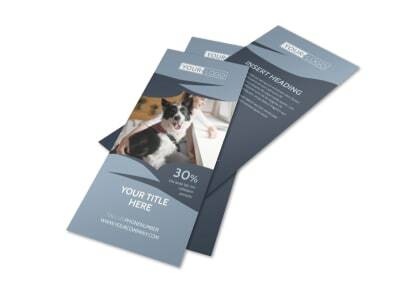 We offer pro printing services to put a four-paws-up look on your finished design, or you can opt for self-printing from where you are to get your flyers in hand more quickly.